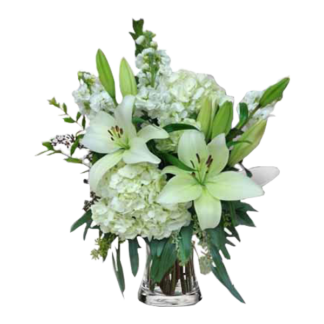 Getting married to the one you love is like a fantasy come true. 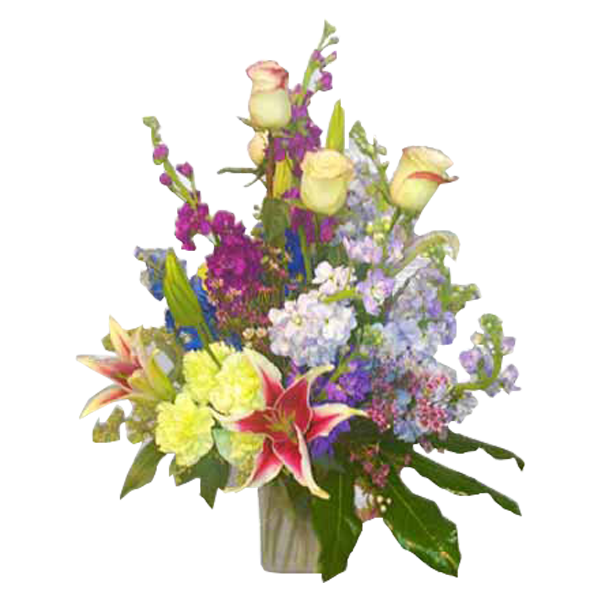 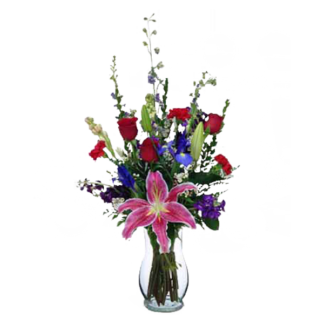 To celebrate that day, we’ve designed a special floral arrangement to commemorate your anniversary. 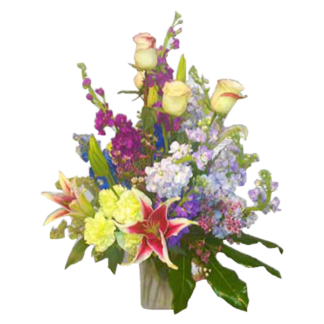 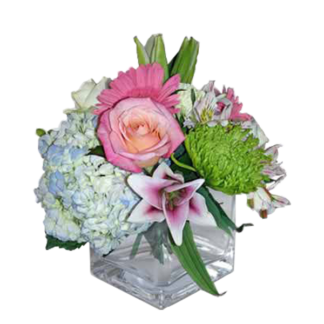 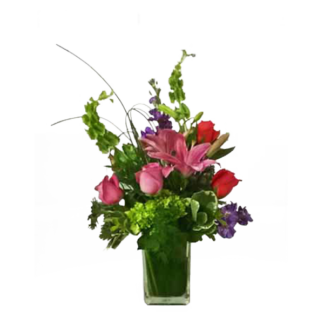 The My Fantasy floral arrangement is created with a variety of floral favorites.